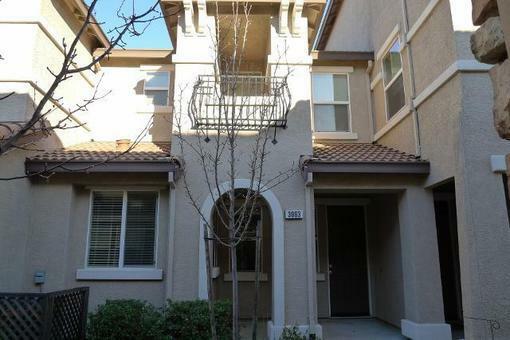 NEWER 3BD/2.1BA Condo w/ attached 2 car garage in Lincoln! This HUD Home features a beautiful kitchen with maple cabinets, granite counter tops and wood floors. Close to parks, shopping, schools and freeway!